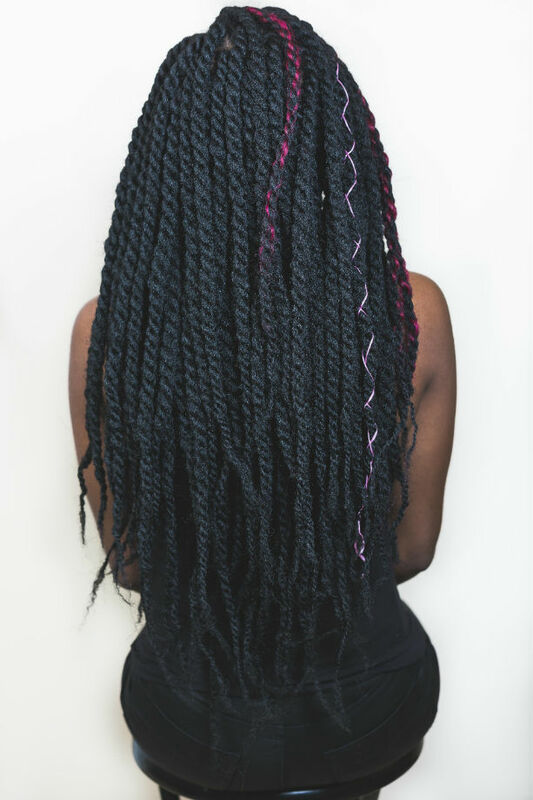 Effusive Hair Salon is a professional hair salon offering clientele consultations and services for maintaining healthy hair. 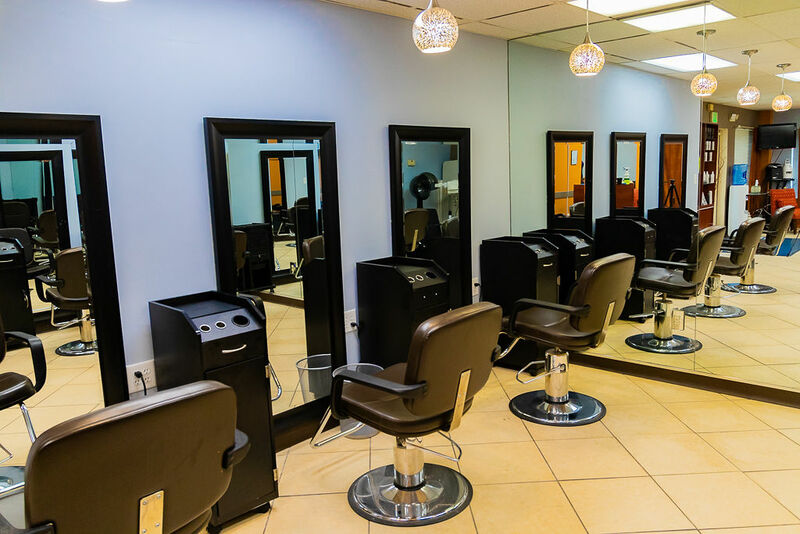 Whether you are looking to transform your look or maintain a current style, we provide services to all types of ethnicities, hair types, and genders. 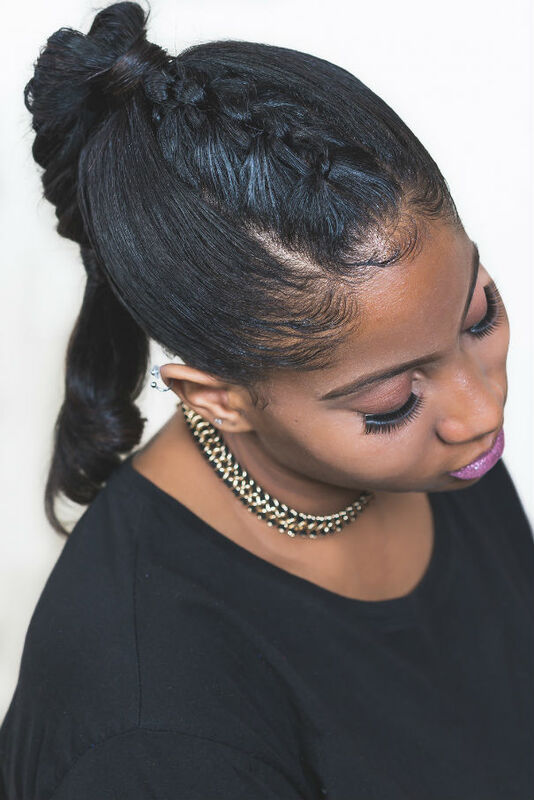 Knowledgeable in upcoming trends and hair practices, therefore we believe it is our job to make sure that you have a hairstyle that fits your personality as an individual. 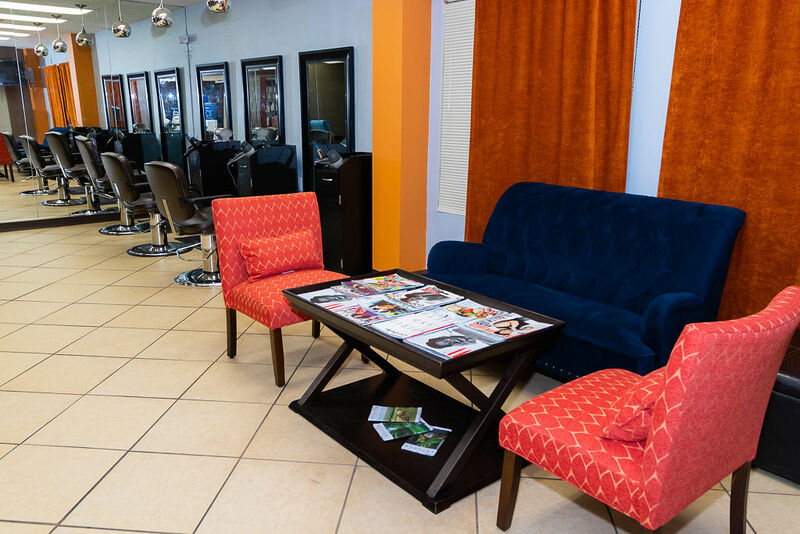 After all we are not just a salon, but visionaries of style, and you can’t get that from any other salon. I met my hairstylist Annette Baylor 25 years ago. Over the years we have formed a great connection. I cannot say enough great things about Annette. She’s the best stylist, and the most beautiful and incredible person one could ever meet. I can say I’ve always felt welcomed when coming in the salon. Annette has gone out her way to accommodate me and my crazy schedule. I have recommended her to others and will continue to support her. 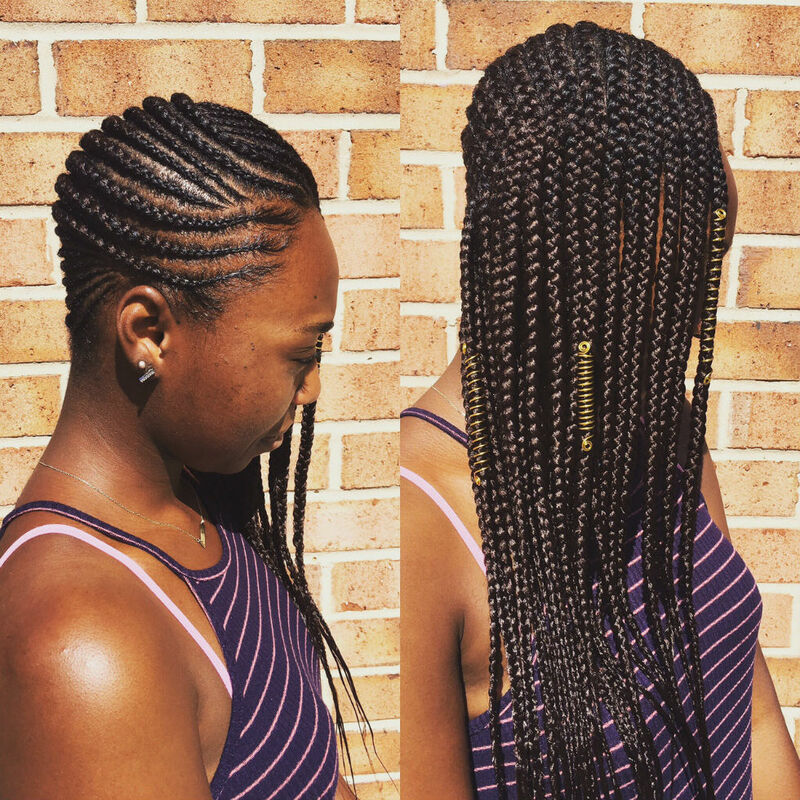 She has a great way of taking the vision I have for my hairstyle and bringing it to reality. 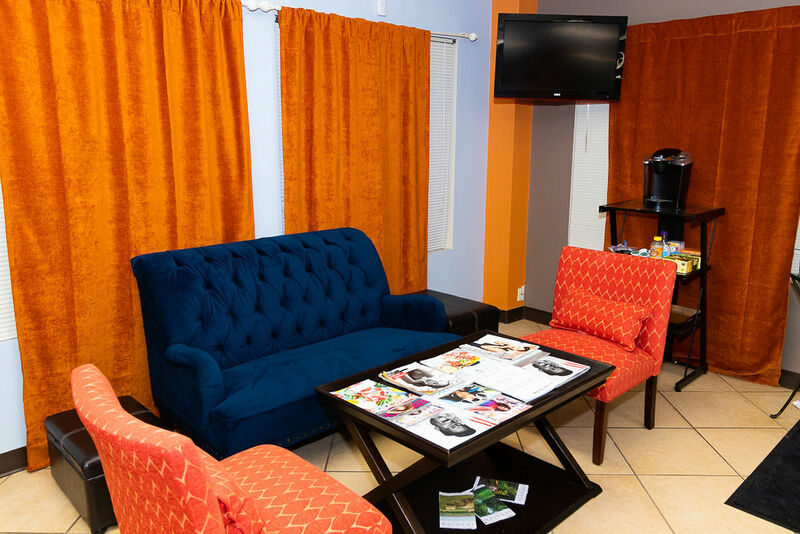 The salon always has a relaxed and enjoyable atmosphere, where we can laugh, cry and talk. I have been going to Annette for the last 6+ years. I remember coming to her with a short bob. Ever since then, my hair has never been healthier and she has done an amazing job at keeping it healthy and growing. I really appreciate her advice and flexibility for her loyal customers. I would definitely highly recommend Annette for anyone that is looking for a stylist that CARES about her customers and the health of their hair! Cares at the door, as you are waiting patiently to be served in comfy chairs and materials to be read. Whether it is my hair style, cut or color, I always feel like a new woman prepared to travel to Hollywood! 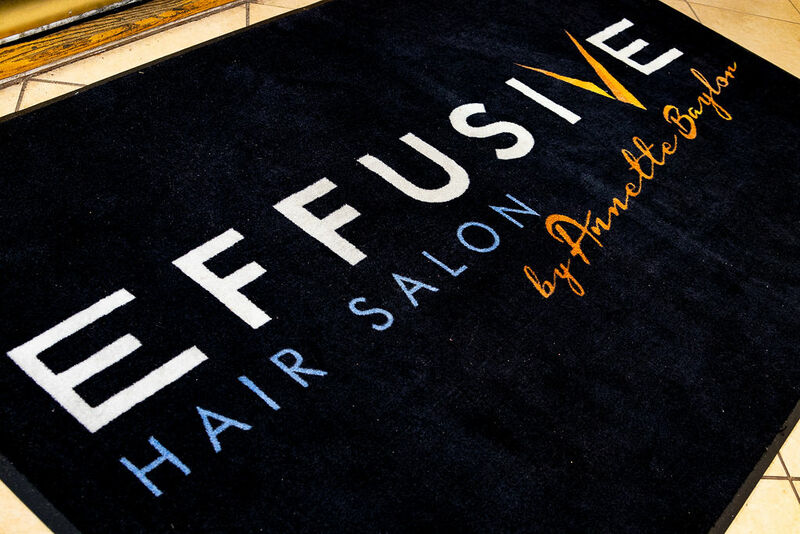 Effusive will always be the place for me and I will continue to tell others about this hair salon! 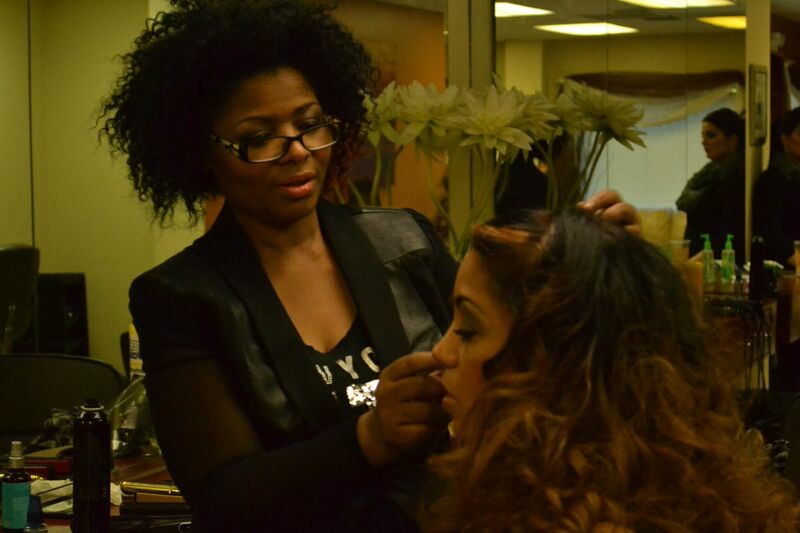 Hair care, hair nurture, hair stylist extraordinaire. 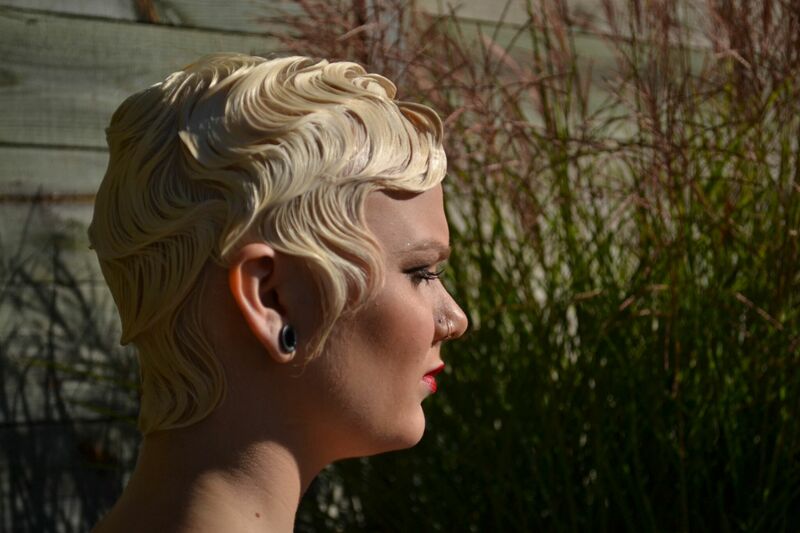 Professional, talented and experienced, multi- facet hair designer. As a customer, these are just a few words to describe my experience at Effusive and Annette. 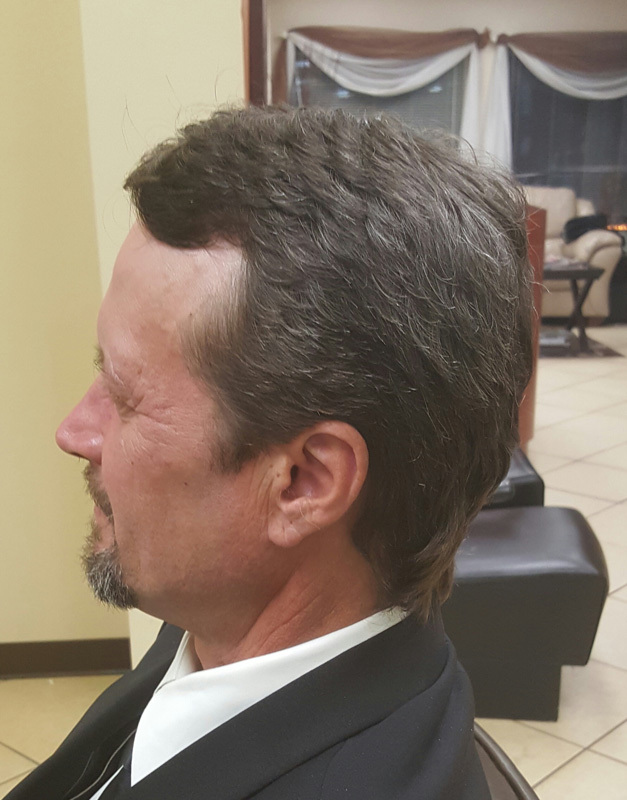 When I first visited the Effusive Hair Salon, in September 2014, my hair was in bad shape. It was breaking off, lifeless, no style, and severally damaged from years of over-processing and inappropriate care. 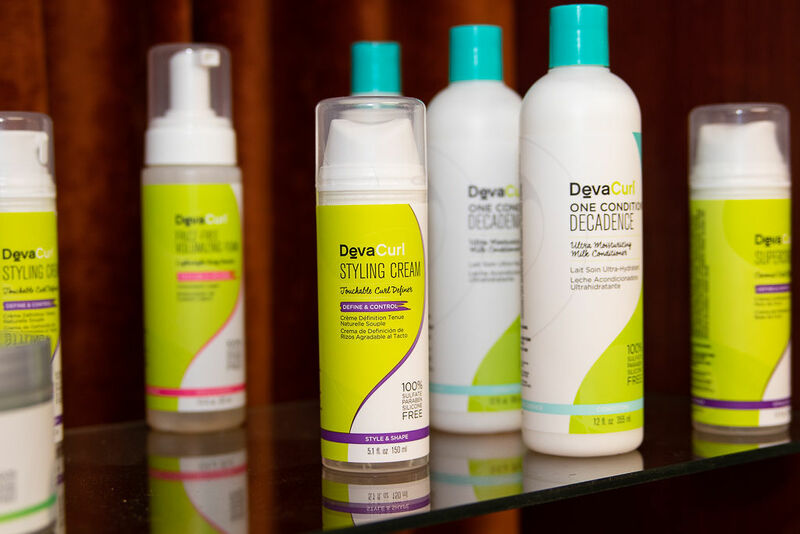 I had no clue as to how best care for my hair in order for it to be healthy. Also, I had no trust in other salons from past experiences; therefore, I wasn’t too eager about this salon; but I had confidence in the person who referred me. 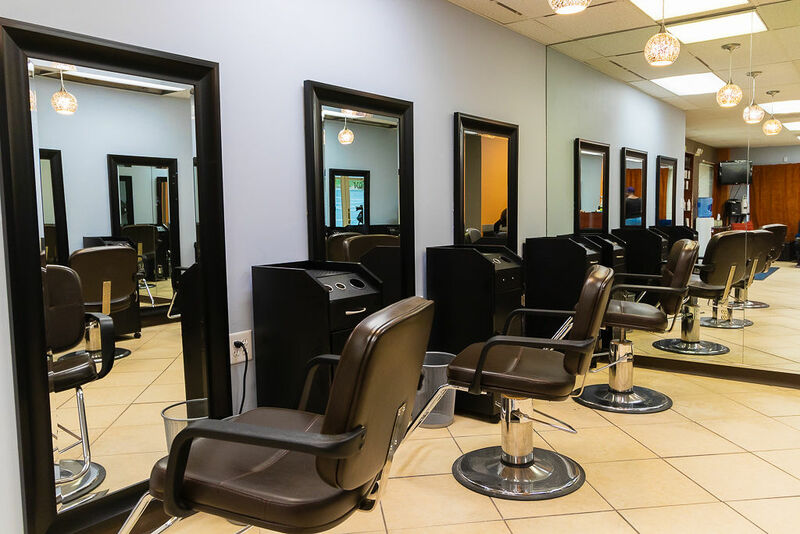 The owner, Annette, quickly gained my confidence in her ability and professionalism by her knowledge, patience and care she took in explaining to me about total hair care, how to get my hair to a healthy state and what would be best for my hair type. I learned more about hair care, and my hair type than I have ever known. 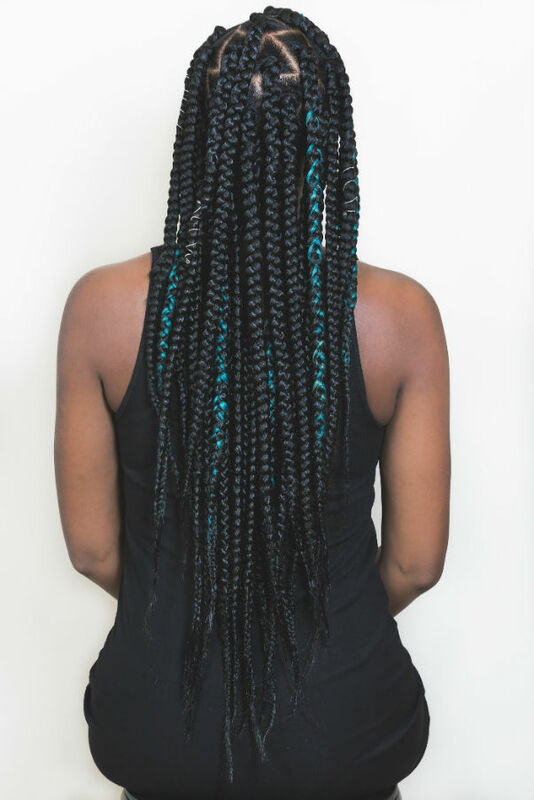 After she was done with my hair on this first visit, I looked in the mirror and was simply amazed and definitely convinced that Effusive was the best decision I could have ever made regarding my hair care. My hair was gorgeous!! 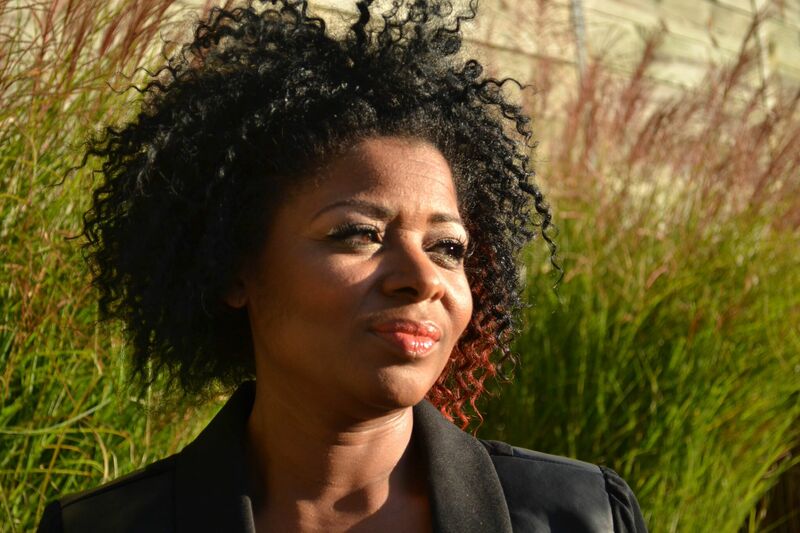 I was extremely satisfied … my hair was so healthy –looking, full of life, shine, and body. 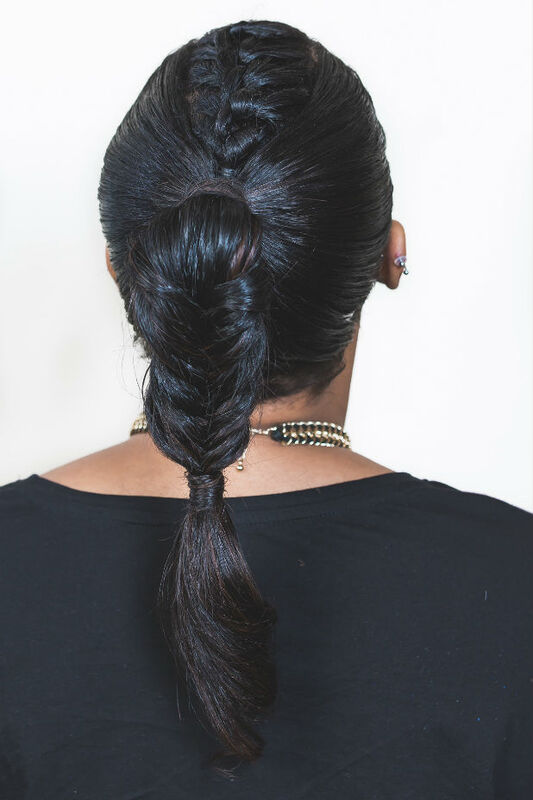 Since going to Effusive, in between my salon visits of averaging 3 weeks, I have never put any additional hair oils or hair treatments in my hair, and do very little to maintain it between salon visits. That’s how healthy my hair has become. I don’t have excess breakage or split ends… Therefore, my hair is also growing nicely. I am so pleased with Effusive and only wish I had found this salon years ago. I am a client for Life! I LOVE Effusive Hair Salon. I’ve been going to Ms. Annette for almost two years now and see wonderful improvements to my hair. 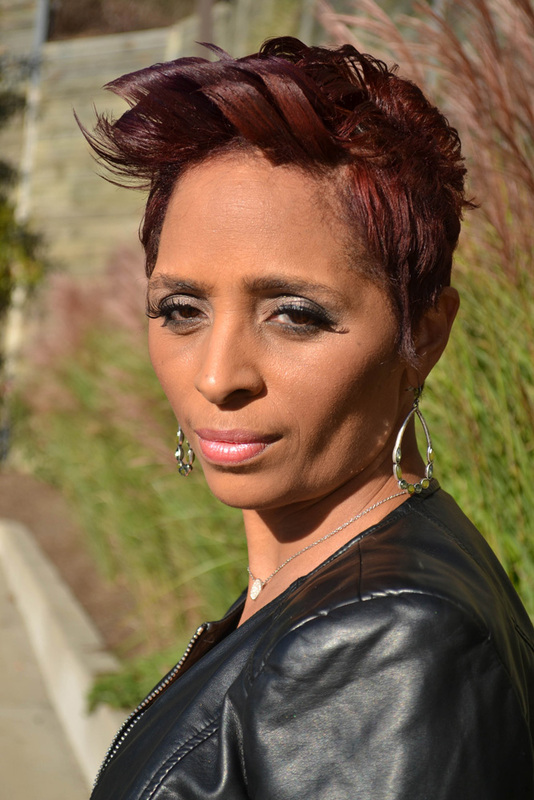 She is knowledgeable, up to date on the latest trends, honest, and she takes time to educate her clients on proper hair care. 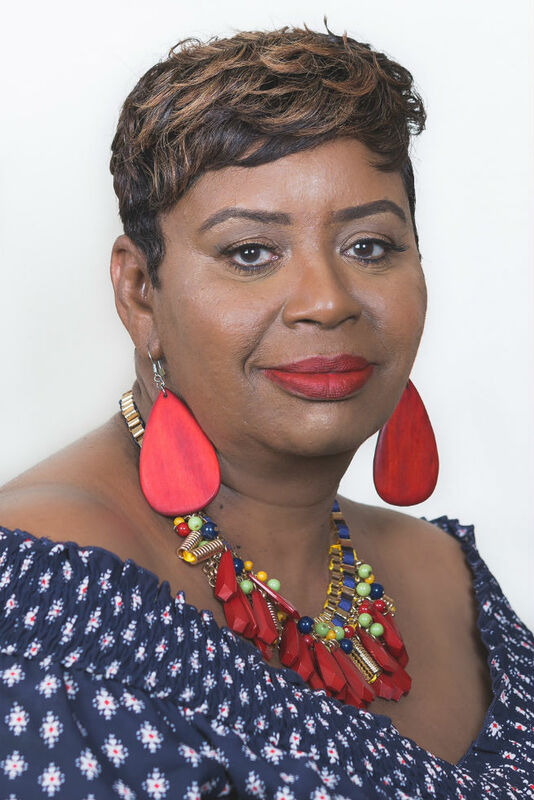 Ms. Annette is very personable; she strives to get to know her clients on a personal level and is able to make recommendations to fit your lifestyle and routine. She is truly a master of her work. Annette is by far the best hair stylist ever! I have natural hair and I like to wear it straight. The technique and products that Annette uses gives my hair a lot of body without weighing it down or making it look greasy. 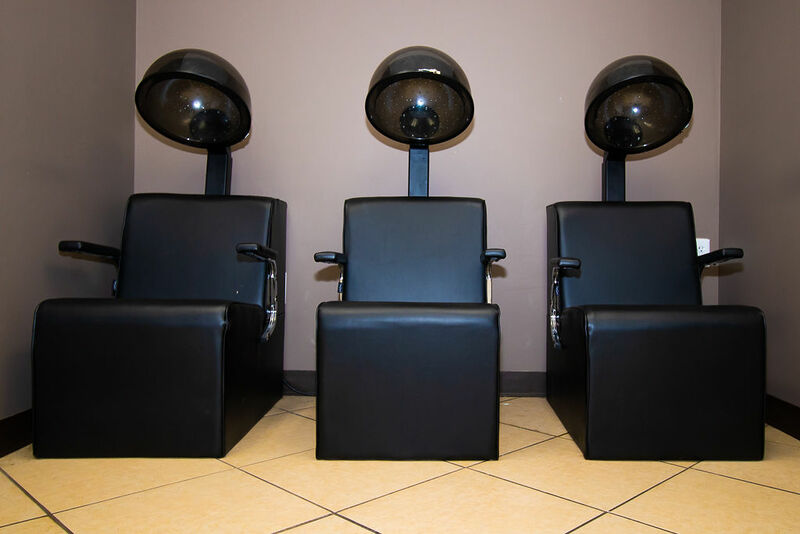 My favorite part is that Effusive Hair Salon is a professional atmosphere with a home-like vibe. 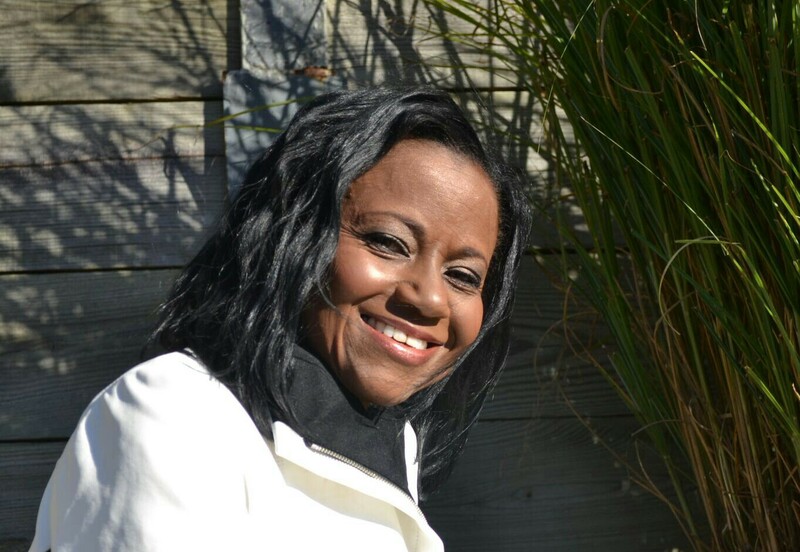 Annette makes sure that every client feels comfortable and has an enjoyable experience. 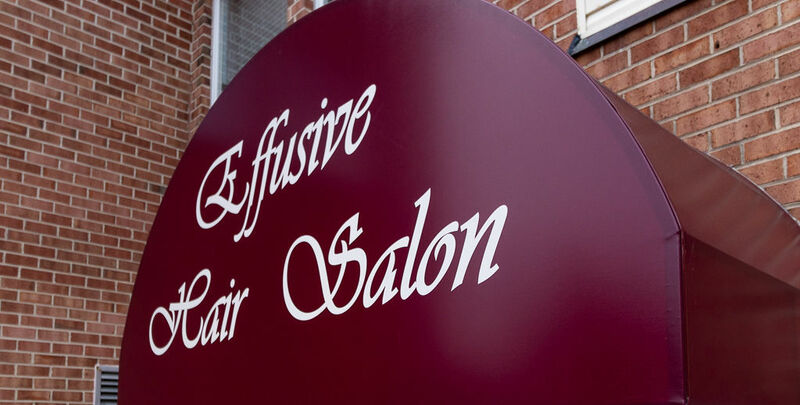 I’m so happy I was referred to Effusive Hair Salon and would highly recommend to others! 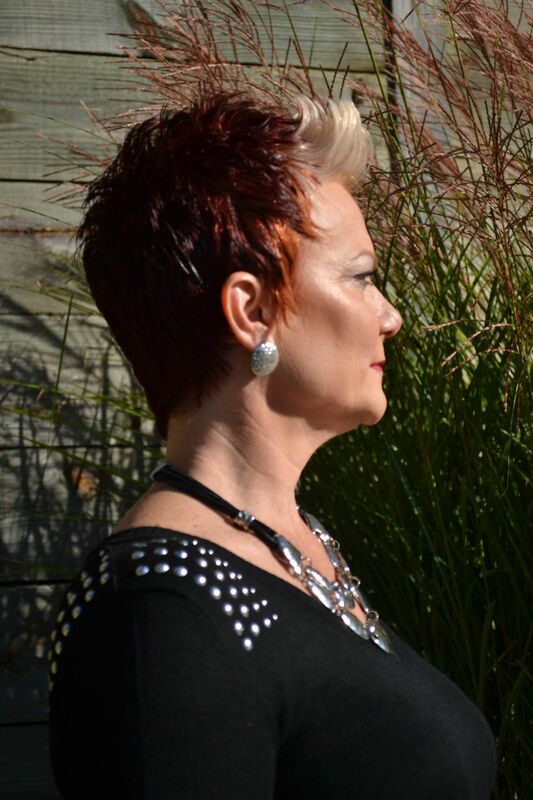 If I only had one phrase to describe the hair styles created at Effusive Hair Salon, it would be “healthy hair.” Whether long or short, natural or relaxed, Annette’s clients always walk out the door with healthy, gorgeous hair. I have been a client of Annette’s for 10+ years. In truth, I like to think about our stylist/client relationship as a kind of collaboration. I supply the initial idea; and Annette supplies the talent to turn my idea into a reality. It is a gift to have a progressive stylist that listens to what you want (or think you want), and then takes her skills and vision and translates an idea into a look tailor-made for me. If you are fortunate enough to have a stylist like that, I sincerely hope you are grateful. If you do not, then I suggest that you try –Effusive Hair Salon. I am always pleased with Annette’s “Magic” it is a rare skill that she has to style my hair just the way I want it. At other salons I feel like I have to rush home and almost re-do what they’ve done, but not at Effusive Hair, when I step out I’m ready to been seen. The color she once put in my hair was the talk of everyone I came in contact with, it was perfection. I always make sure that I take several of her business cards, because I know ladies are gonna want to know where they can go for their next hair experience. I have known Annette Baylor for more than ten years. I am a very satisfied client of hers. Annette not only knows her craft so well, she is also a very friendly and thoughtful person. I trust her with my hair unconditionally. 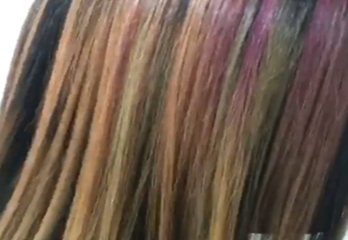 Whether she colors, cuts, or relaxes my hair, the result is always wonderful and consistent. Every time I leave Annette’s hair salon, I love the way my hair looks, and that of course makes me feel beautiful and stylish! 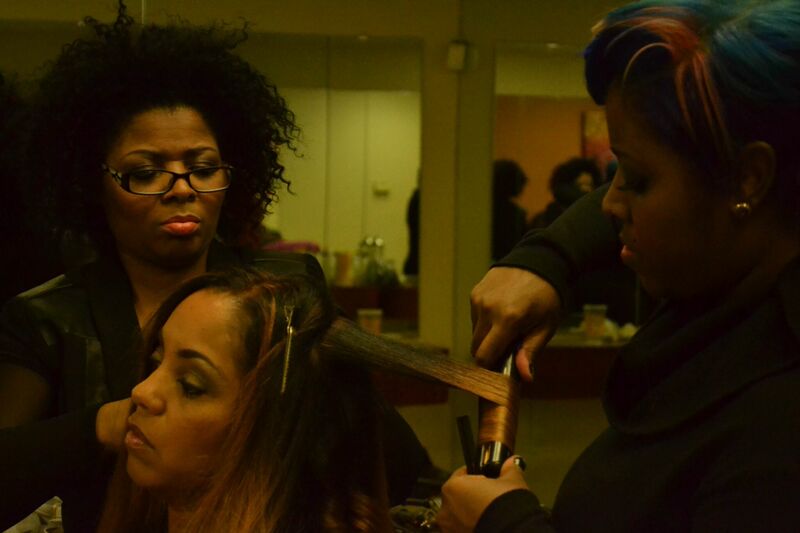 When I decided to experiment with a lengthy sew-in weave and coloring my hair with exciting colors, I have never been in better hands than with Annette and Ebony at Effusive Salon. These ladies are true artists with color and style. My weave always looks really natural and I leave feeling like a goddess. 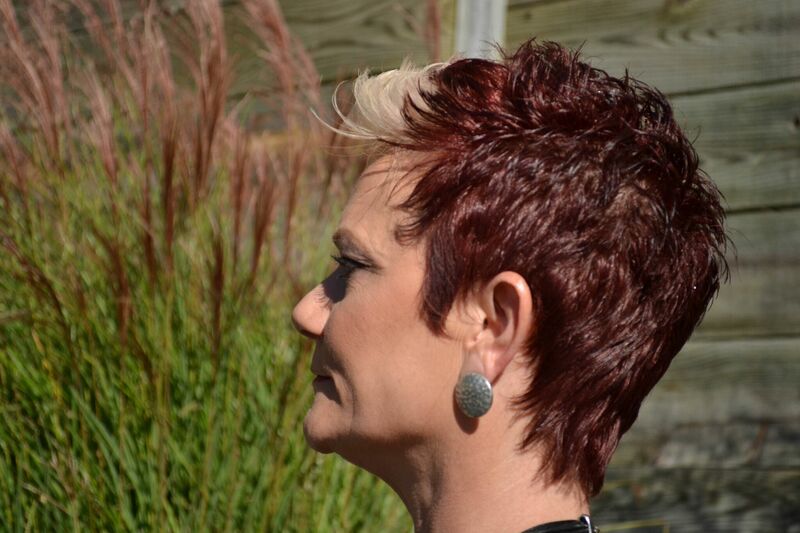 I have been very fortunate to have Annette Baylor as my hair care specialist for the past 24 years. Annette takes great care of hair. My hair is healthy and beautiful. When I arrive at Annette’s salon, I totally transition into another person. I become relaxed and stress free. The tranquility of her salon offers a place where I can relax, close my eyes and wake up looking and feeling beautiful. All of my hair care needs are met, in a warm and friendly atmosphere. I am often asked; who does your hair and what do they use? Those questions just reaffirm the fact that, my hair really does look as good as I think! I am hooked on Effusive Hair Salon. It’s the right place for me. Annette Baylor had been my hair care professional several years ago. I then moved and we lost touch. During the time I was away from her my hair became a disaster to say the least. My hair became very dry, brittle, breaking off, even bald spots on my head. My edges were less than an inch long and I started wearing wigs. I went to dermatologist, various hair salons, took certain pills, etc. You name it, I did it. I finally remembered that I did not have that problem during the time I was under the care of Annette. I found her contact information, got back in touch with her – hoping she would remember me and she certainly did. By that time she had moved her shop to Crofton, MD. I live in Fort Washington, MD which is about a 40 minute or so drive. I decided I would try doing the drive just to see how things would go. Well, almost two years later, the drive is NOTHING, my hair is gorgeous, healthy, growing, no bald spots, edges are now almost the full length of the rest of my hair, and I am totally happy and getting compliments on my hair all the time. As they say, the proof is in the pudding – in my case, the proof is in my hair. 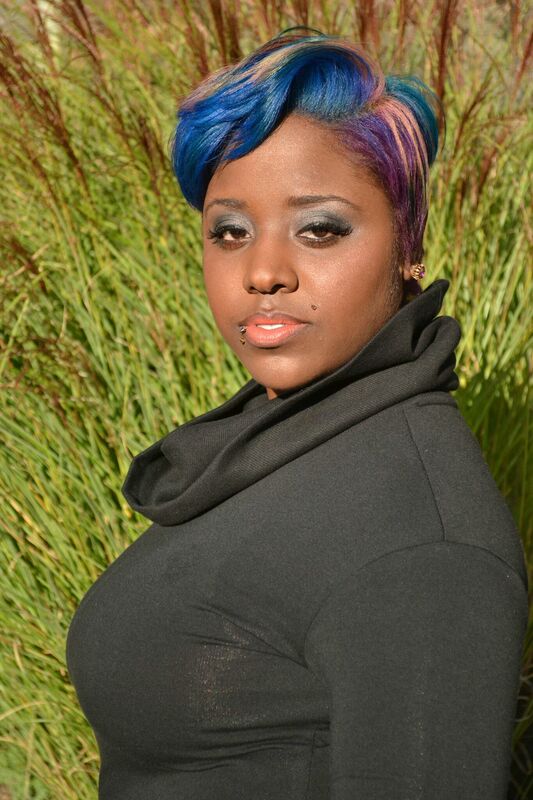 Additionally, her daughter, Ebony who works with her, is an extremely creative and excellent color specialist. 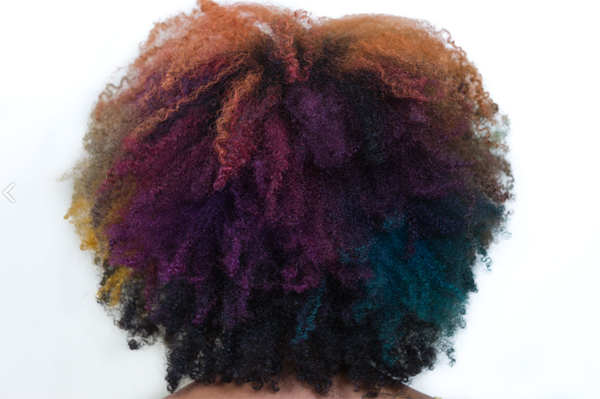 The things she does with color is beyond amazing. 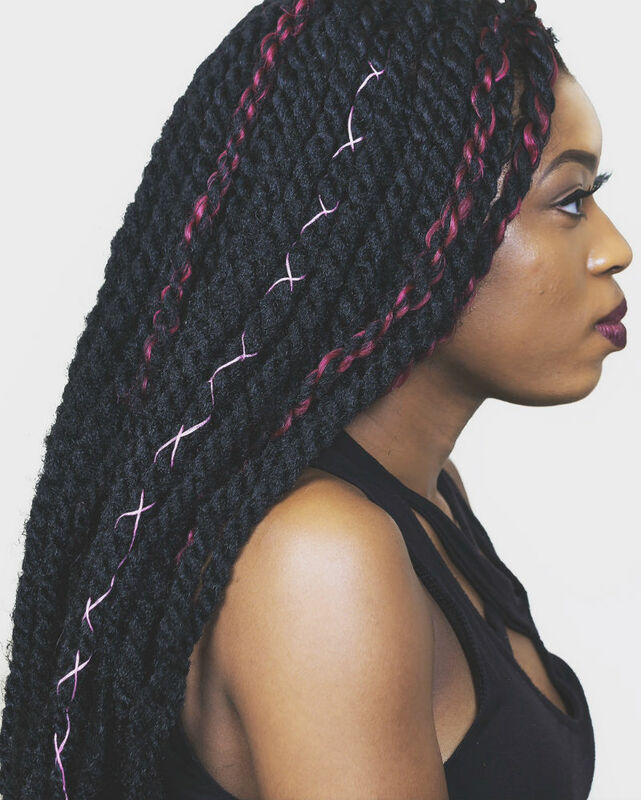 They cater to all generations, ethnicity, cultures and hair types. If you want it done, they can do it. I am so grateful that I came back to my senses and reconnected with Annette. 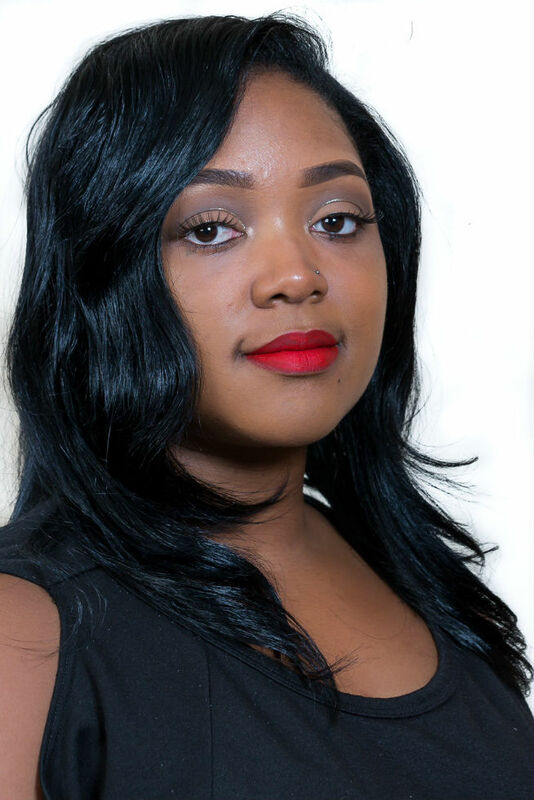 She is not just a hair dresser, she is a hair care specialist who is truly passionate about what she does and how she does it, and her daughter Ebony is a wonderful addition for the full hair experience. And oh, the atmosphere in her shop is very relaxing with no “hair salon drama”. Love it!!! Love Annette and Ebony!!! I have known Annette for 7 years. She fixed a friend’s daughter hair and I was really impressed. At the time I was wearing the natural look but wanted a changed. My friend gave me Annette’s information, I called her and she was able to work me in that day (which was a Saturday). She looked at my hair and said, I can fix your hair and you will be very satisfied. She was right and I have been going to her from that day forward. Annette is very professional, she is open to suggestions from you on what you want, and the best hair washer I have encountered. 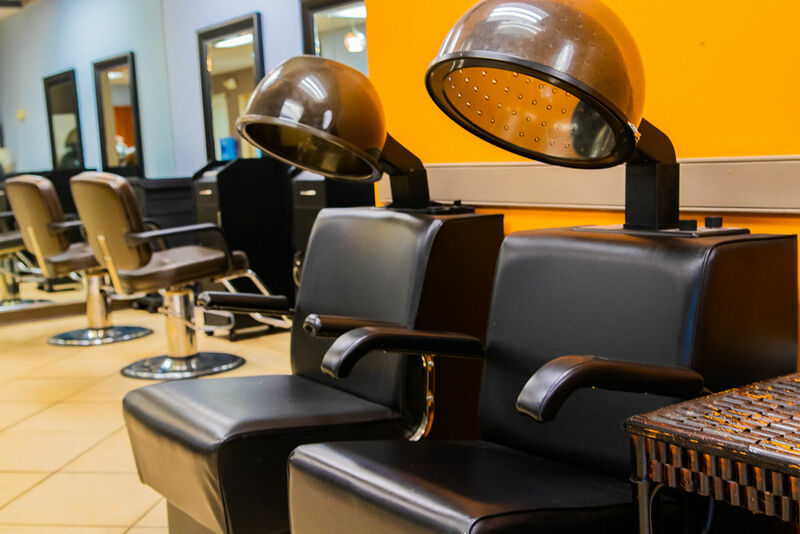 So if you are looking for changes try Effusive Hair Salon. I have been receiving hair care from Ms. Annette for 3 years now. Over these last 3 years I have seen a tremendous change in my hair for instance, texture, quality, and healthiness have increased immensely. 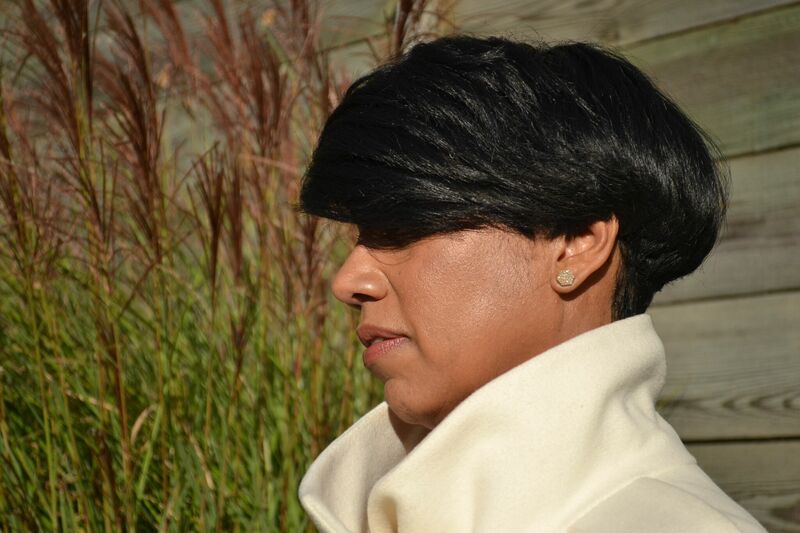 Ms. Annette is very innovative and is always extremely professional. 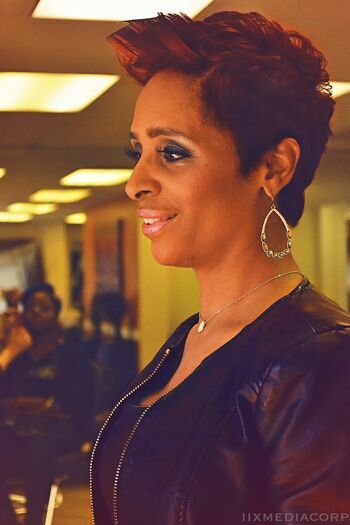 Whenever I have a new style or new idea for my hair Ms. Annette always gives me higher than my expectations. I always receive several compliments on my hair from family, friends, and even strangers. I have never been disappointed after receiving hair care from Ms. Annette therefore I will continue to see her bi-weekly! Annette is a wonderful hair stylist. She’s great at finding the Best hair style that fits “You” with flair. I am a woman that likes to change my hair style and color according to my current mood. I can honestly say that for over 30 years total (the past almost 7 years at Effusive) Annette has been able to deliver based on my non-descriptive requests. 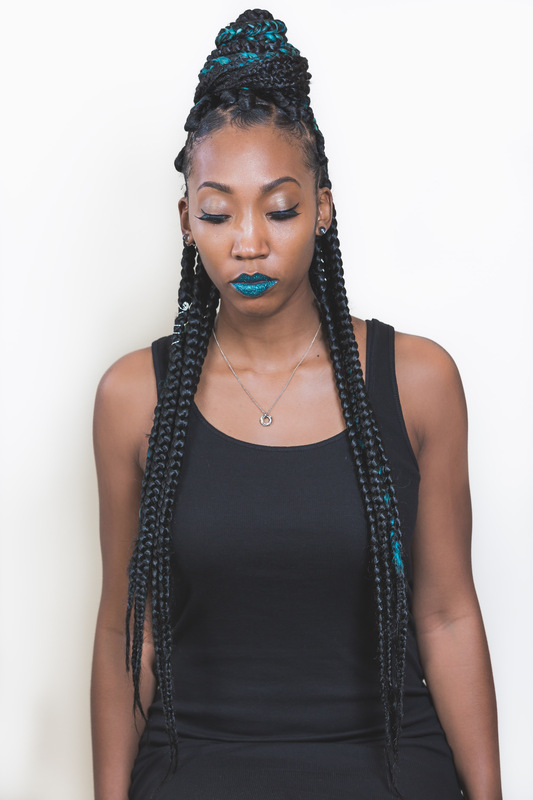 Ebony’s eye for color has been nothing but an awesome compliment… They have done hair for four generations of my family and counting.